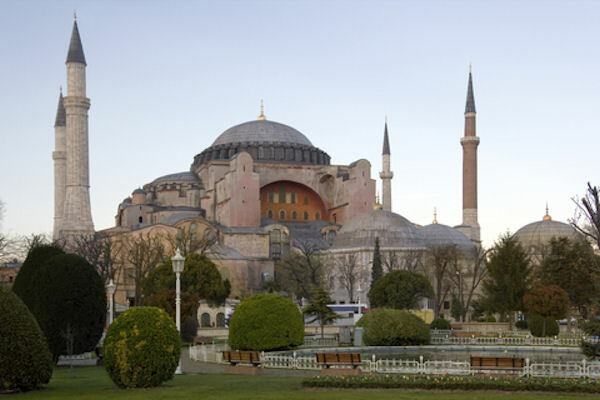 Explore St. Sophia which was built by the Emperor Justinian when Istanbul was Constantinople. This magnificent example of Byzantine architecture boasts a massive done, a lengthy nave, and an interior decorated with marble, precious stones, and pillars from Ephesus. On Tuesdays, Dolmabahce Palace can be visited. The last seat of Sultans that was built in the 19th century, that maintains all its interior decor from handmade rugs, chandeliers to furniture. Dolmabahce Palace reflects the style of life of the sultans more than the Topkapi Palace which serves as a museum to display items of treasury such as medallions, rings, boxes with stones and thrones. Minimum of 4 passengers required. Be sure to bring your camera. Excursions listed for a port may not be available for every cruise. Minimum of 4 passengers required.